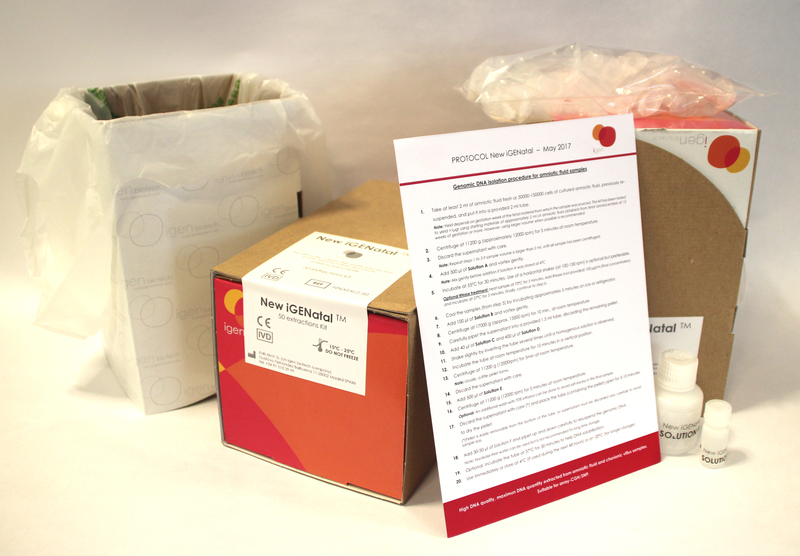 Visit our new website and learn more about our high quality DNA extraction kits! 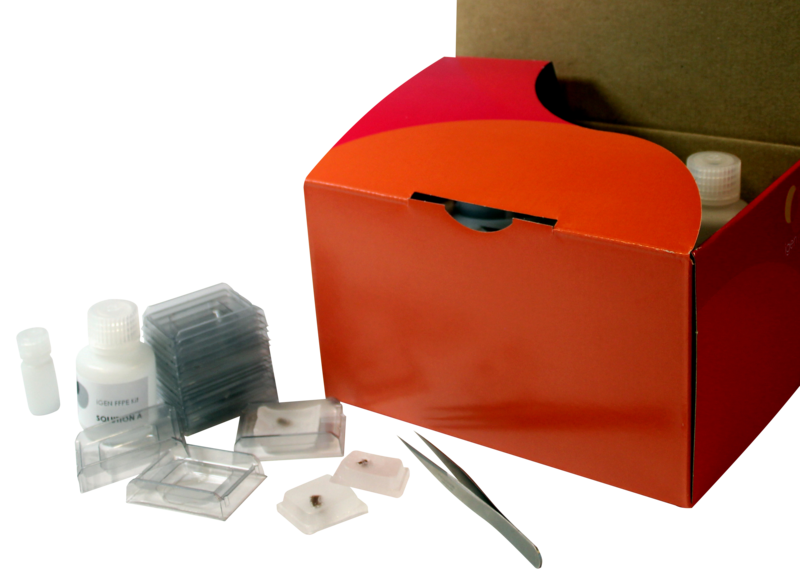 igen biotech is a provately-held company based in Madrid, Spain, focused on innovative R&D in the field of Biotechnology. Since its establishment in 2008, igen biotech has collaborated with well-respected reference R&D centers in Europe, to develop a broad line of high-value products and services in its portfolio. iLab tech is a spin-out company from igen biotech, which focuses on manufacturing and shipping of igen biotech's products. Copyright © 2019 DnaExtractionTech.com. All Rights Reserved.